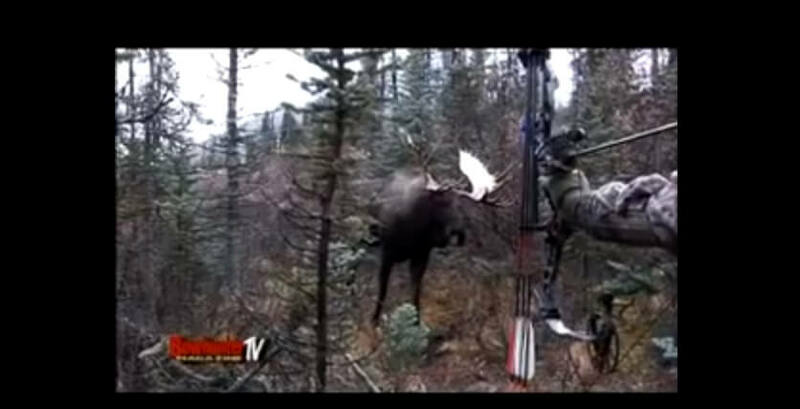 Moose Shot With Bow Then Charges Hunter! Massive moose and a lucky hunter! Previous Sometimes Recoil Is Funny!